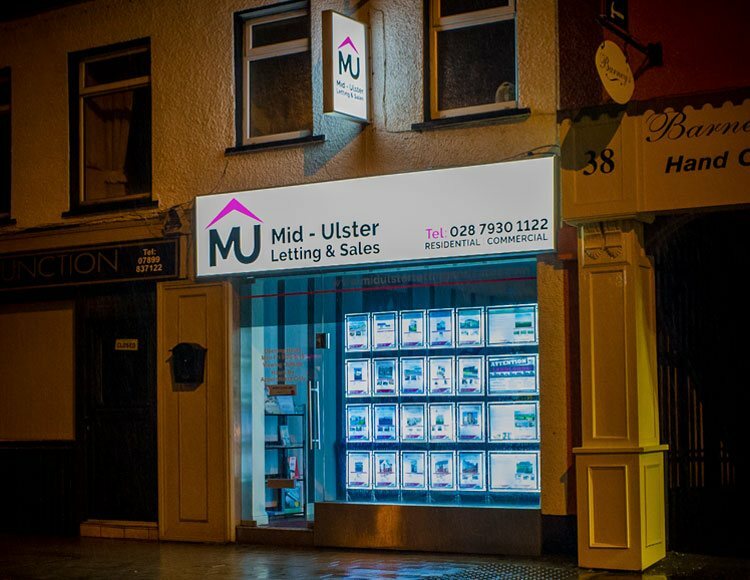 Mid Ulster Letting & Sales, based in Magherafelt, have been operating across Mid Ulster for over 10 years. The company has established itself as a landmark business in the thriving heart of Mid Ulster. Our welcoming office has professional and trained staff who are eager to help ensure your property dreams become a reality. Our staff manage resales, new developments, rentals and property management.